Vivo took the world by storm earlier this year when it became the first smartphone manufacturer to include an in-display fingerprint scanner in a phone. Now, it is back with another marquee device equipped with the same breakthrough technology. Today, Vivo unveiled the V11, the latest flagship from its popular V series. 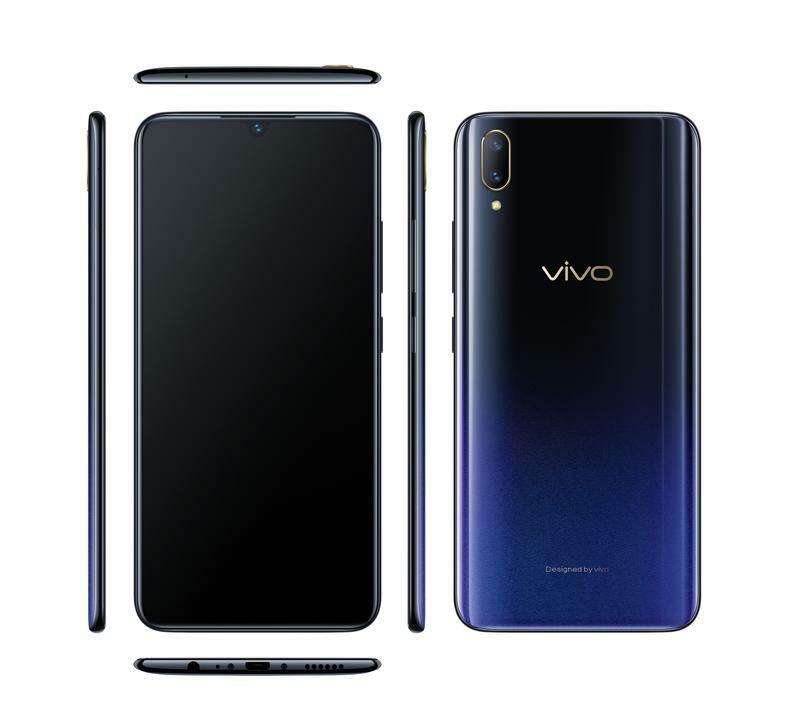 The next iteration continues to evolve the line through impressive updates, including an in-display fingerprint scanner that paves the way for multiple design breakthroughs, according to Vivo. 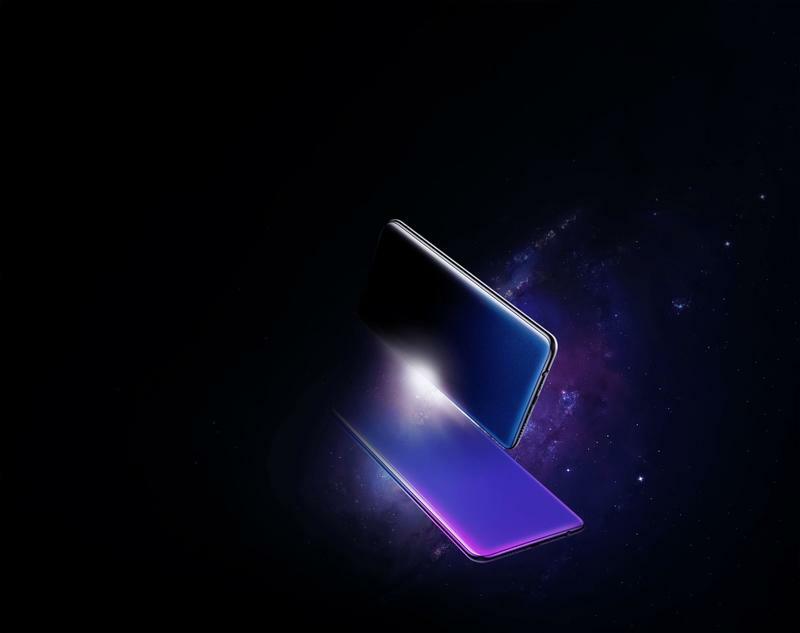 The V11 is the first V-line device to be equipped with Vivo’s superb Halo FullView 6.4-inch AMOLED display that reaches from edge to edge for a 91-percent body-to-screen ratio. At the top will live a front-facing 25MP camera in a small notch, but thankfully it is much smaller than in other phones. 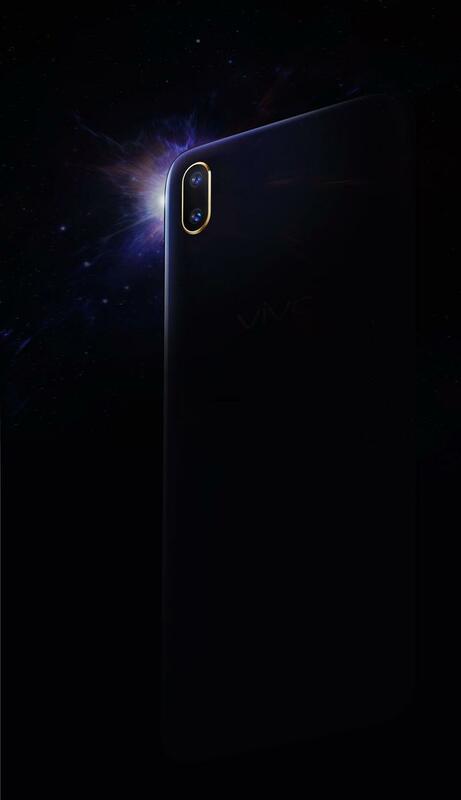 The front-facing camera will be used for Vivo’s Face Access, its face unlock biometric sensor. Just like with the Vivo Nex, the in-display fingerprint scanner will be integrated into the bottom half portion of the display, reading the fingerprint through the pixels. Another feature Vivo is touting with the V11 is its AI-powered dual camera. It is a combination of the 12MP and 5MP shooters. The 12MP camera has what Vivo calls Dual Pixel Sensors that has higher light sensitivity and Dual-Pixel Autofocus that locks onto an object in 0.03 seconds. The stout sensors combined with Vivo’s AI HDR and Low Light Mode use algorithms and multiple frames to combine for the best photos. Powering the V11 will be a Snapdragon 660 processor, 6GB of RAM, 128GB of storage and a 3,400mAh battery. It will be available in multiple colors, including Vivo’s exclusive Starry Night and Nebula fusion colors. Vivo did not disclose pricing and availability during its announcement but did reveal it will come to Thailand and India first.